Platinum Ware Nieka Specific | Chemplex Industries, Inc. The SpectroMicronizing Mill has a unique jar retention mechanism to facilitate single-handed operation. It also has an intuitive touch-screen interface. 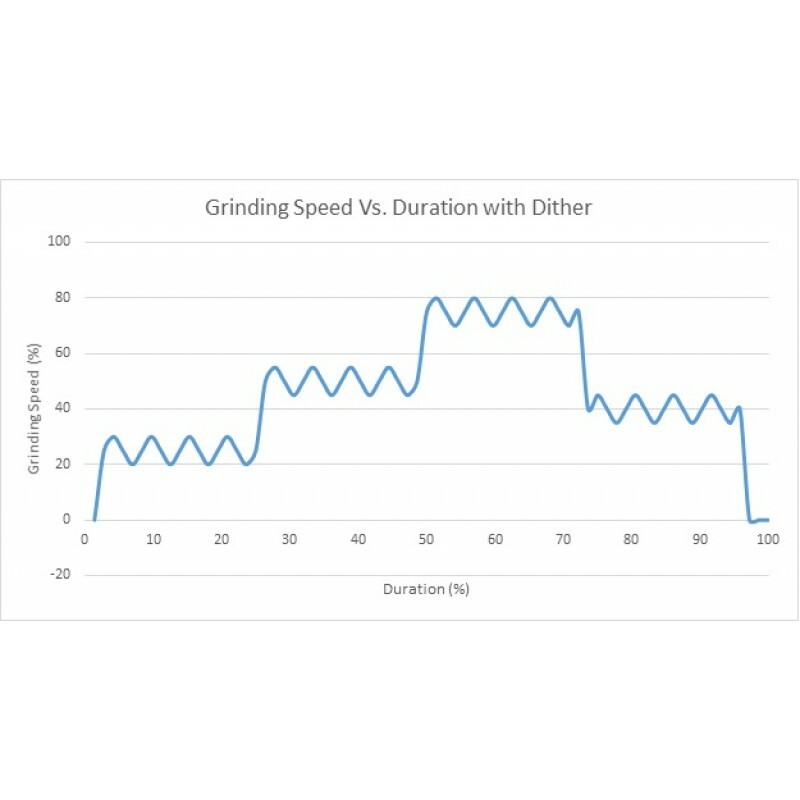 The particle sizes can be reduced in a short amount of time. 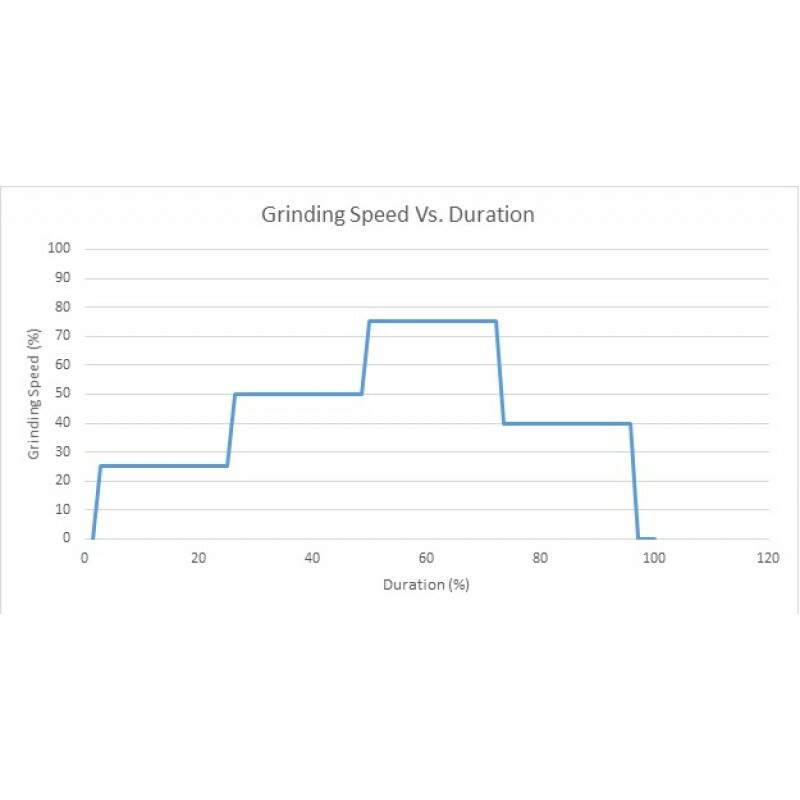 The SpectroMicronizing Mill has programmability such that the speed is automatically varied during the duration of operation. 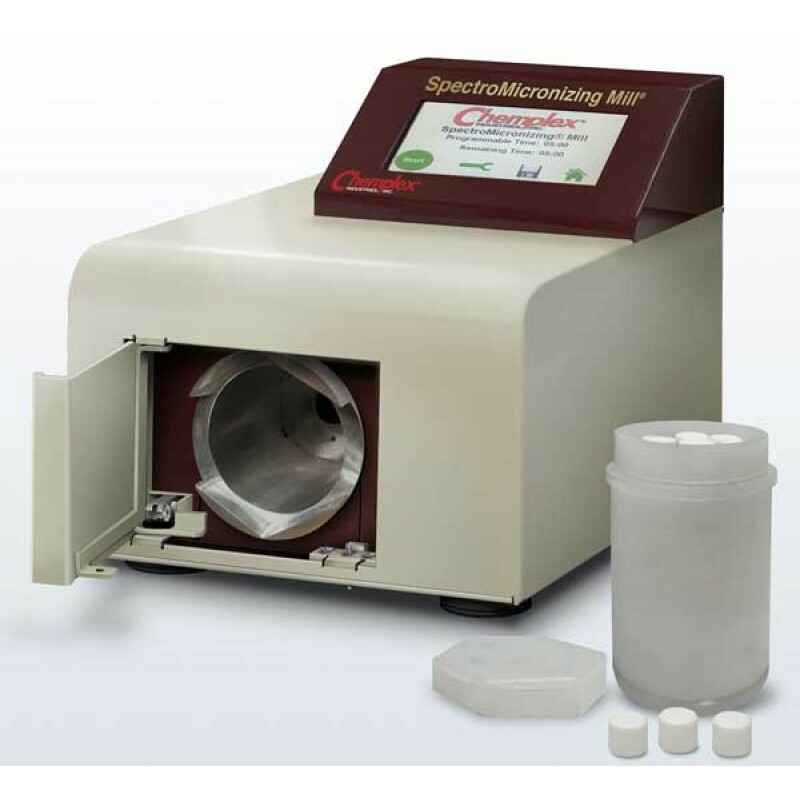 Simply place the SpectroMicronizing Mill on a suitable bench, connect electrical power and it is ready for operation. Single mains line, 90-250VAC 50/60HZ, 5Amp max. SpectroMicronizing Mill has an IEC-320 socket to accept standard line chords. Unit ship with a US line chord, enquire for other regions. 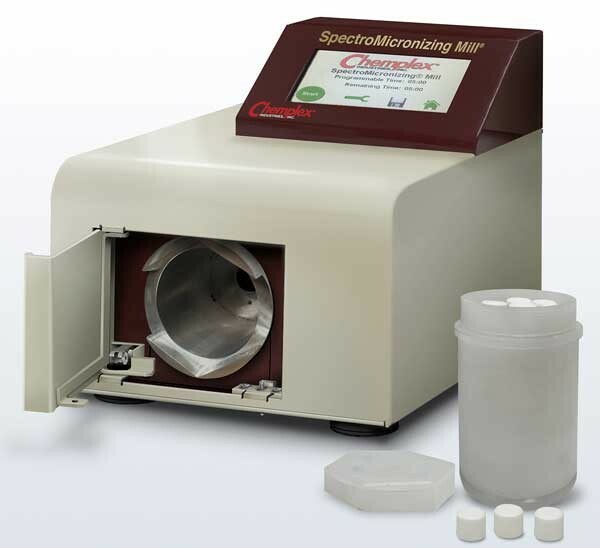 The SpectroMicronizing Mill includes a grinding vessel with a screw cap, 975-001; a pouring lid, 975-002; an element alignment fixture, 975-003; and a set of Sapphire grinding elements, 975-005.